Executing proactive marketing strategies in new markets that have the potential to become distribution channels in the future. The opening of new markets is considered as a method to reduce competition and barriers while offering an opportunity to study consumer behaviors and circumstances for the expansion of the Thai food industry. Aim to grow by 10%, with plans to invest in machinery and upgrade its manufacturing plant in Samut Sakhon Province, to increase production efficiency and production capacity to 15 tonnes per day. The T Mark has become the pride of all employees, the power to drive the business forward, strengthen the brand, and build global trustworthiness. 11/13 Moo.3 T.Banbor, A.Muang, Sumautsakorn 74000, Thailand. 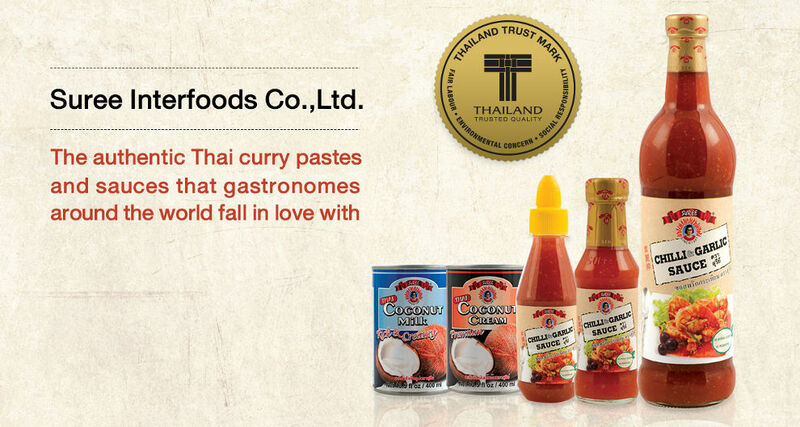 Suki sauce, sweet chili sauce, coconut milk, and other kinds of seasoning sauces from Suree Interfoods have enjoyed their status as staple items in Thai kitchens both in Thailand and abroad for a long time. Founded in 1995 by Dr. Sonchai Wattanaporn, this family-rum company fast gained recognition in 54 countries around the world. This is not just only because the distinct that is indispensable in each meal, but also the attentive ness in every step of production from the quality of rigorously trained factory employees hygienic measures, health promotion, and cleanliness so that consumers can be confident in safe practices at all stages of the production by Suree Interfoods. The control and monitoring system of the manufacturing process is another factor that makes products from Suree Interfoods very reliable and high in quality. The next mission of the company is to boost the reputation of Thai food to the inter-national level by emphasizing the nutritional value along with the delightful taste. 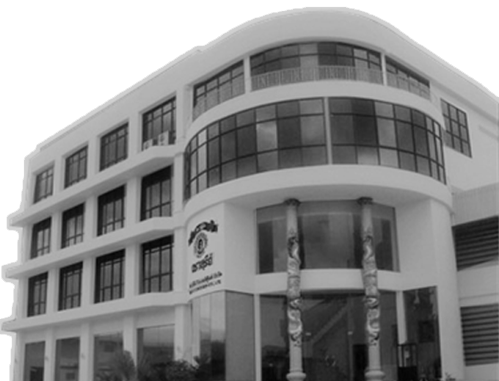 Striving to produce tasty and healthy sauces, the company never ceases to en-hance its capacity in terms of research and development in order to offer the world the widest range of products with premium quality. Market expansion into international markets will be executed using Thai cooking culture. For example, Tom-Yum-Koong and Pad Thai, internationally internationally renowned Then disher, can have more more enhanced taste by using seasoning sauce and coconut milk from Suree Interfoods. New marketing concepts will be launched in different countries to attract food lovers’ and encourage them to try products from the company. Products of Suree Interfoods are qualified with many internationally recognized institutes such as GMP, HACCP, ISO9001:2008, ISO22000:2005, SGS which issues BRC certificates, NAC: The National Accreditation Council of Thailand, and UKAS: United Kingdom Accreditation Services. This is evidence of the company’s endea-vor to select the best raw materials and to process them with state-of-the art technology so that consumers can truly believe in our quality. 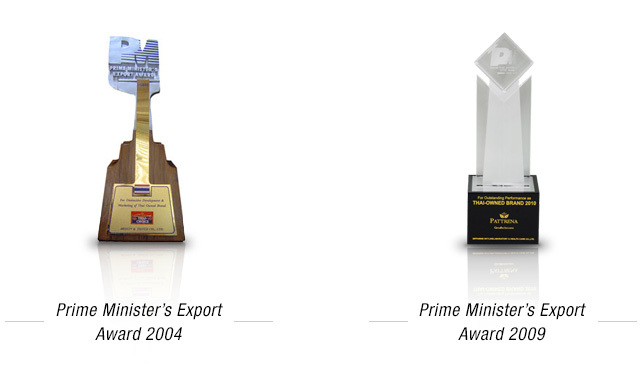 Apart from the international acclaim, Suree Interfoods also takes pride in the Prime Minister’s Export Award it obtained in 2004 and in 2009. This award pre-sented by the Ministry of Commerce is the highest prize that the government can give to exporters as a symbol of quality and standards of Thailand’s products in the world market. The award’s primary aim is to support and recognize exporters of goods and services with outstanding performance, to encourage companies to enter the international markets using their own brand names, to promote the creativity for unique designs, and to help companies to have effective manage-ment and standards of service that are internationally accepted. This support will eventually lead to a better image of Thai products and services in global market. Manufacturer and exporter of various seasoning products and condiments such as sweet sauce, tomato sauce, chili sauce, fish sauce, other sauces, as well as bamboo shoots and fermented fish.